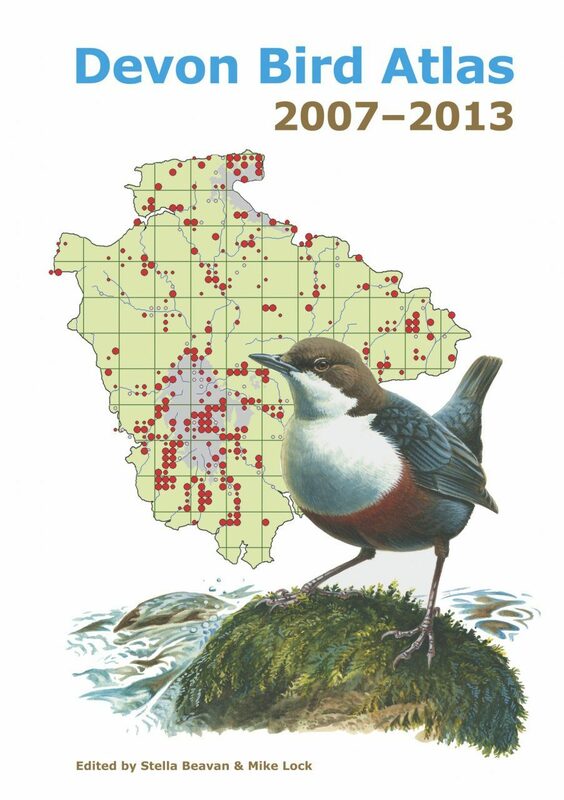 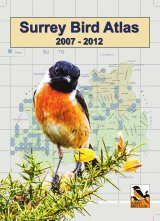 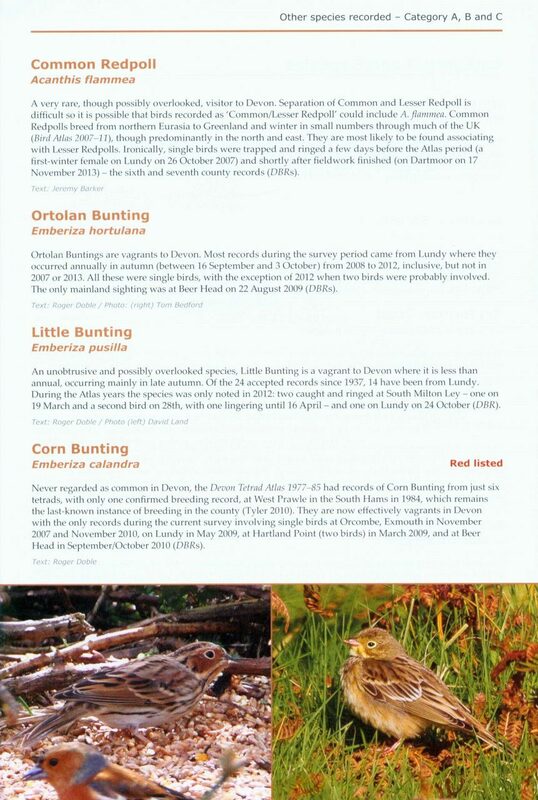 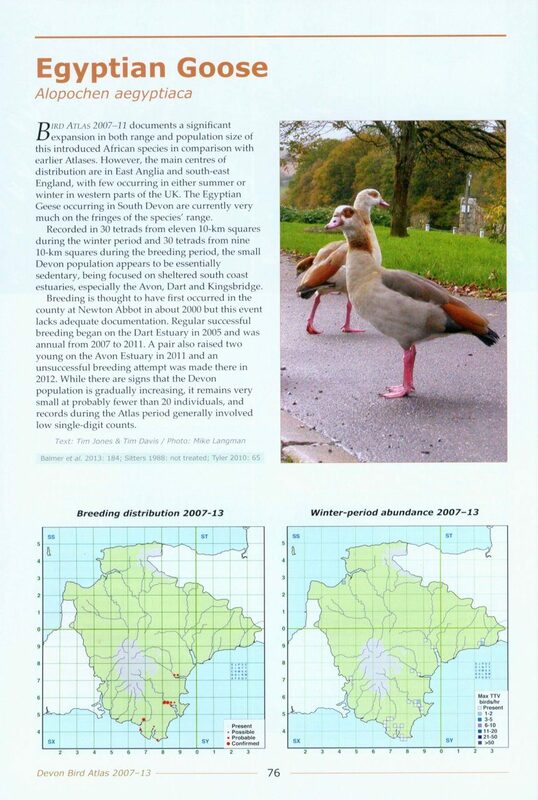 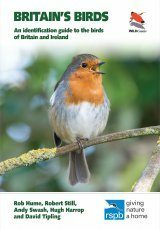 The Devon Bird Atlas 2007-2013 is based on more than one million bird sightings contributed by over 1,200 observers between 1 November 2007 and 31 July 2013. 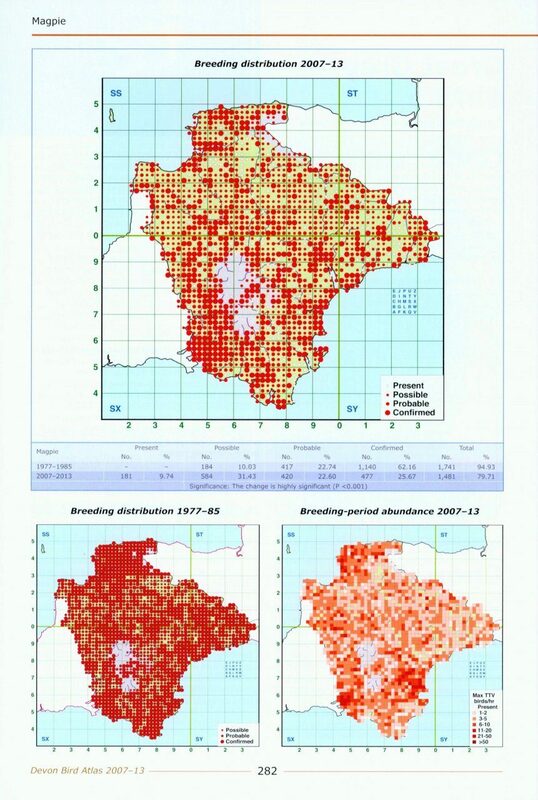 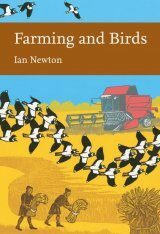 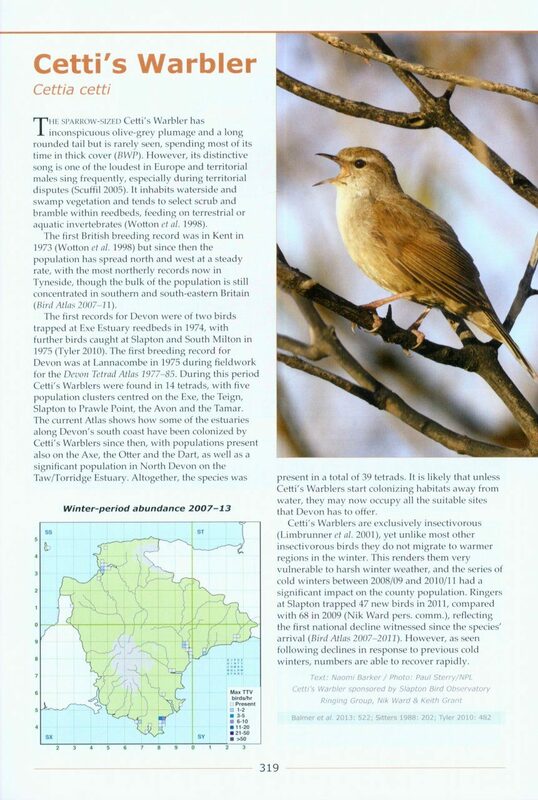 The resulting maps show the distribution and abundance of birds in Devon in both the breeding and winter periods, with comparisons of breeding birds also made with the maps from the Tetrad Atlas of the Breeding Birds of Devon published in 1988. 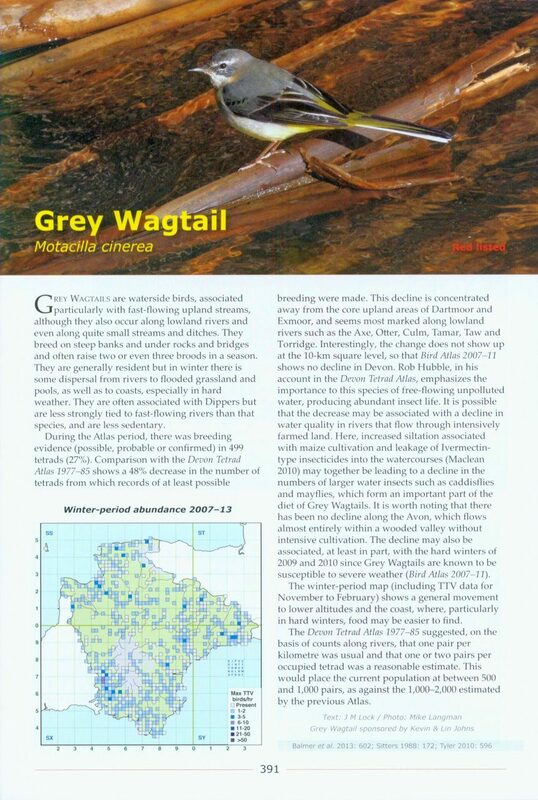 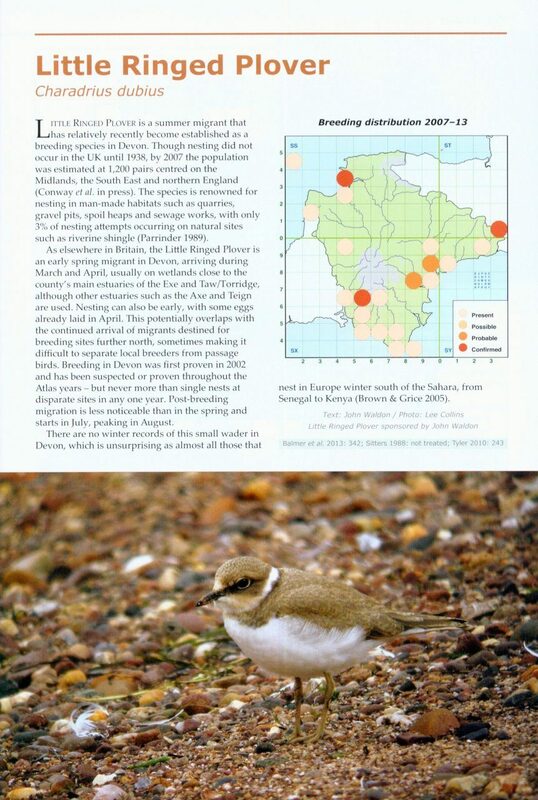 Accounts cover 480 species and subspecies, and are complemented by sections on Devon's geology and diverse habitats, as well as methodology and coverage. 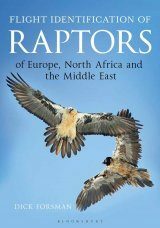 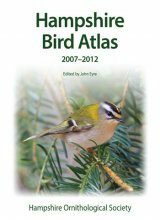 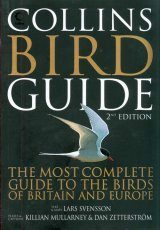 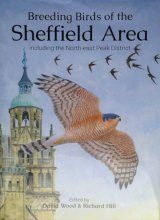 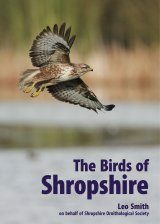 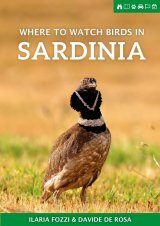 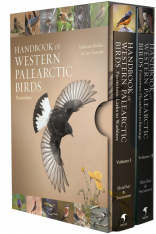 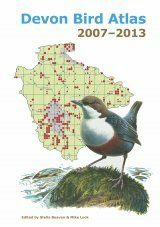 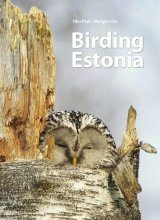 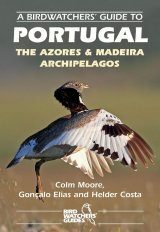 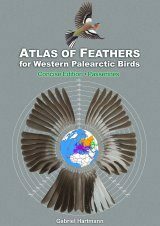 "[...] a worthy successor [..] can stand proud against the other county atlases which have followed the publication of Bird Atlas 2007-11." 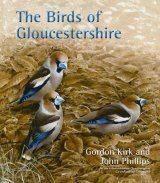 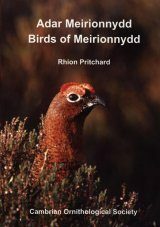 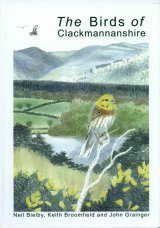 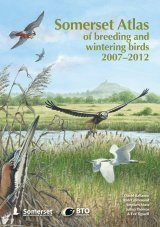 "The capacity of the ornithological community of Devon to rise to the challenge producing the results described in this fascinating atlas has to be admired [...] This is a huge achievement and something of which Devon's ornithologists can be proud"